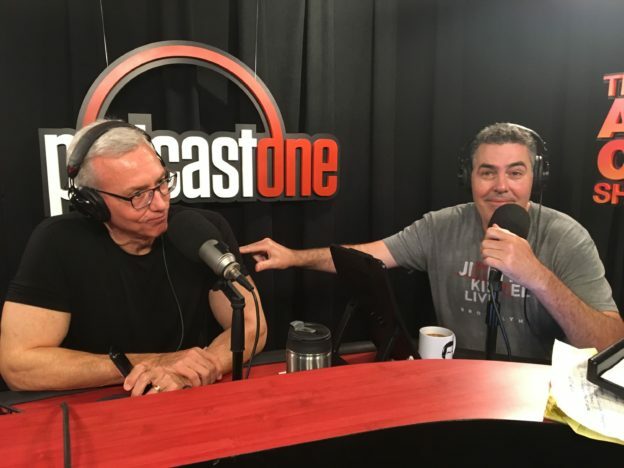 Adam and Dr. Drew open the show discussing their recent conversation with Neil deGrasse Tyson regarding nuclear power before returning to the conversation about margarine commercials from a few days ago. The conversation evolves from there as Adam examines some of the crazy things that his mother used to believe when it came to food. They then turn to the phones and speak with a caller who is concerned with his aging father’s health. This entry was posted in Podcast and tagged margarine, neil degrasse tyson, pumpernickle on April 10, 2019 by Matt Fondiler.